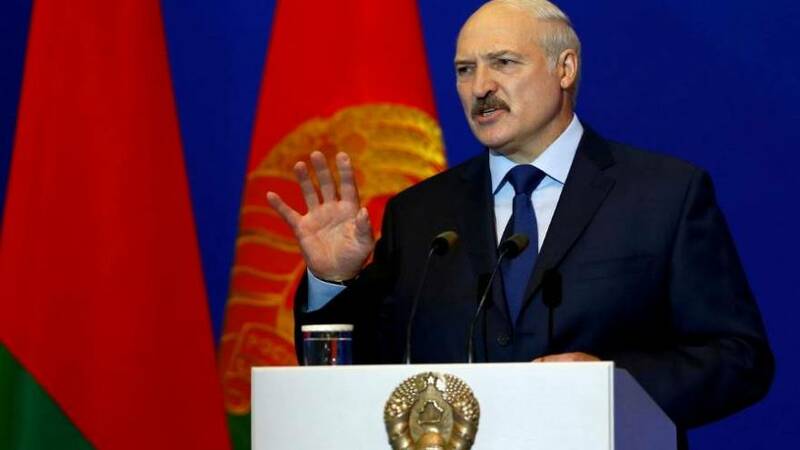 Belarus' president Alexander Lukashenko has sacked its prime minister after a corruption scandal. The shake-up comes days after Lukashenko, who has run Belarus along Soviet-style command lines since 1994, criticised government leaders for their ineffectiveness. Lukashenko named Sergei Rumas, the head of the country’s Development Bank, as new prime minister, the presidential press service said in a statement. Rumas replaces Andrei Kobyakov, who had served as Belarus’ prime minister since 2014. Lukashenko also named four new deputy prime ministers, as well as new ministers of the economy, communications and industry, among other posts. The 63-year-old leader has heeded some calls from the West to show more leniency toward political opposition, but opponents say their freedom to operate remains severely limited.